Bitcoin was one of the first cryptocurrencies created and is designed to be a form of digital gold. The creator of Bitcoin went by the alias Satoshi Nakamoto and has gone dark after the release of the currency. Bitcoin has adopted many of the useful properties of gold such as its difficulty to reproduce while removing its weaknesses. Gold is very difficult to transport, while Bitcoin can be sent anywhere in the world for fractions of a penny. Today, one Bitcoin is selling for $7,500. After Bitcoin’s massive success, hundreds of cryptocurrency projects have started to look for ways to use leverage the underlying technology: Blockchain. Blockchain technology is a complicated topic but is best understood as a distributed ledger used to track the transfer of value and data. Currently, centralized ledgers are used in several industries to track information. In theory, these centralized ledgers can accomplish their intended task but are easily changed and often not digital. After seeing the potential in decentralized ledgers, projects have started to add more complexity through the use of smart contracts. Smart contracts are digital contracts that are coded to execute without a middleman. The next major cryptocurrency project after Bitcoin is Ethereum. Ethereum is currently #2 in terms of market capitalization and is a smart contract and dApp (decentralized app) platform. Ethereum features include the ability to create your own token, the creation of decentralized autonomous organizations, and dApp creation. 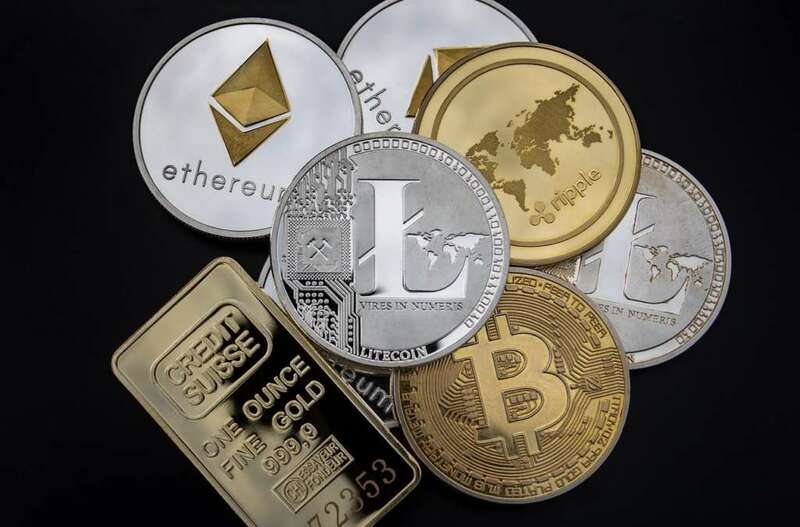 The Ethereum protocol provides a format called ERC-20 (Ethereum Request for Comment), that defines the necessary functions for a token on the protocol to have. By allowing the creation of tokens, specific functions can be created for smart contract functionality, without changing Ethereum’s code. In order to transact and process data on these tokens, Ethereum “Gas” is used. An interesting and useful implementation of smart contracts are in crowdfunding. Currently, websites like Kickstarter and IndieGoGo take around 5% fees for their services. Instead, a smart contract could be created that raises Ethereum, and checks for a certain date or if the target raise is met. If not, the funds can automatically be distributed to the senders without the need for a middleman. This is similar to what we are seeing with many current ICOs. ICOs also know as initial coin offerings are a way of raising money. In exchange for funds, ICO participants are rewarded with tokens or other benefits. These tokens can be traded on exchanges allowing initial investors to receive returns for their early investment. In the first quarter of 2018, ICOs raised over $6.3 Billion. This is an incredible number and has already topped last years numbers. There are endless possibilities for how smart contracts can be used in the real world. Several projects are working on creating Oracles, allowing outside data to be read and processed by smart contracts. This data can be anything such as temperature data, exchange transactions or user permissions. As real-world data is able to processed by smart contracts, they will inevitably find their way into the hands of enterprises. Enterprises are adopting blockchains to enhance the integrity of their data and to control and secure transactions. Whether they are managing physical or digital assets, in a world where nearly everything is connected, enterprise IT teams are waking up to the value of blockchain as an alternative to complex, expensive and vulnerable legacy security software solutions. This is where Cognida comes in. Cognida, a new blockchain project is mitigating the risk of enterprise blockchain adoption by building blockchain agnostic software. Instead of hard-coding its software to specifically interact with a chain like Ethereum, its uses templates allowing easy interoperability of current and future blockchains. The main obstacle of enterprise blockchain adoption is that enterprises are inherently centralized, while blockchain technology is meant to be decentralized. To eliminate this barrier, Cognida uses blockchain technology to decentralize permissions. Through the use of Cognida tokens, network administrators able to register users, devices, services, and applications across any number of blockchain ledgers in a secure manner. Instead of having to hack one central server, a hacker must gain control of 51% of all nodes on the blockchain. This is an extremely difficult task, as blockchains such as Ethereum are extremely secure. There are several ways for blockchains to achieve consensus. The two most common methods are Proof of Work (PoW) and Proof of Stake (PoS). Both of these methods users miners, to verify and defend the network. In Proof of Work, networks require miners to provide work. This work is computationally expensive, making it economically expensive for an attacker to pull off. The more users that mine honestly on a proof of work network, the more difficult it is for an attack to successfully 51% attack. Mining is done using CPU’s (Central Processing Units), GPUs (Graphics Processing Unit), and ASICs (Application Specific Integrated Circuit). In the early days of proof of work, miners could use their laptops CPU and earn lots of cryptocurrencies. As cryptocurrency mining got more profitable, people discovered GPUs (often used in gaming) were much more profitable to mine with. While GPU mining has been around for a while and is still profitable, ASICs have been created, dominating the mining scene. ASICs are designed for one specific task which in this case is cryptocurrency mining, allowing them to have huge advantages over GPUs and CPUs. In Proof of Stake, users lock up coins or tokens and run a node confirming transactions on the peer to peer network. Many prefer proof of stake over proof of work as it consumes very little energy. These consensus algorithms are needed to keep blockchains secure. While PoS and PoW are the most popular consensus algorithms, computer scientists have come up with other methods of securing networks such as dPoS (delegated proof of stake) or DAGs (Direct Acyclic Graphs). It is unclear which method will win out, and in the future, we could completely redefine what blockchains are and how they operate. For now, we know that blockchain technology is here to stay, and has already changed the way we think about money. 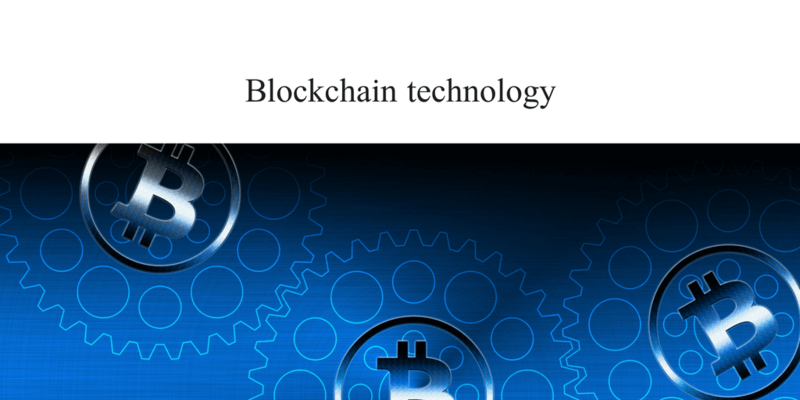 For more information on blockchain technology and new business models, download and check out Cognida Network’s business white paper.